EAC Summer Open Weekend 2017 - Fly Tyers Confirmed! One of the most popular attractions at our Open Weekends is always the fly tying demonstrations, and our next one at our Edinburgh Angling Centre on the on the 1st and 2nd of July 2017 will be no different! 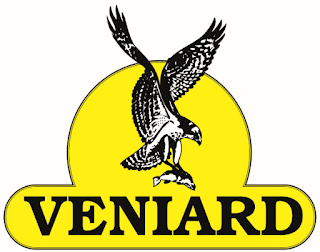 Our newest store will be bringing you some of the UK's top fly tyers, sponsored as always by Veniard and supported by Partridge of Redditch - making this the fly tying event of the summer! Both of these up and coming fly dressers are at the very top of their game and will gladly go out of their way to show you how to perform the latest techniques and how to tie any style of fly you can think of. They will even take the time to guide you round our fly tying department during the day, helping you to choose the right equipment and best materials from our extensive range, plus you can take advantage of some great deals on hooks and materials as well! So don't miss out and come to Scotland's biggest FREE Summer angling event! 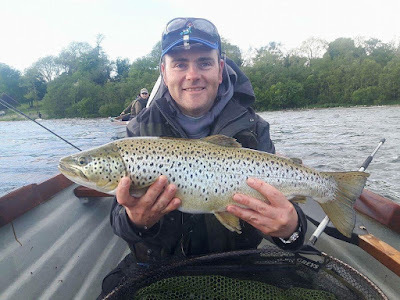 Born in Falkirk, Scott grew up in a family of keen fishermen from his Grandfather, Father, Uncles and Cousins, He mostly fished the Highland lochs of Scotland and would often spend school holidays on Loch Arkaig fishing for wild Brownies. His first ever fly caught trout was from this very loch on a Black Zulu! These days, Scott can generally found doing the rounds within the Scottish competition circuit, but also enjoys trips further afield such as Orkney and the occasional trip down south. That is of course if you can get him off the vice long enough! 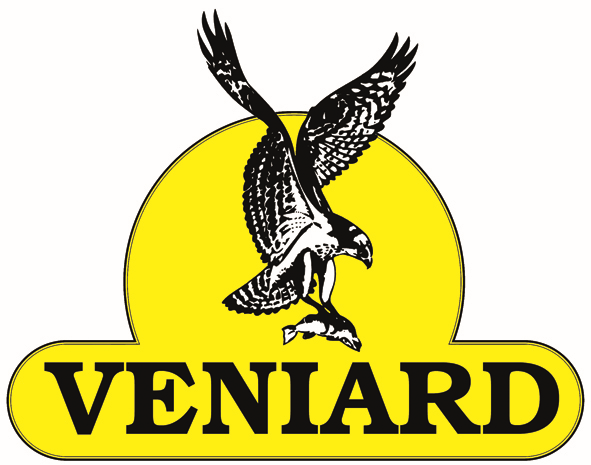 Scott will be representing Veniard at the Edinburgh Angling Centre Open Weekend on 1st and 2nd July 2017. Tim has fished in Iceland and Bosnia and is a frequent visitor to the River Annan and River Clyde in Scotland. He also is a regular visitor the Upper Severn, Upper Dee and the River Vyrnwy. Tim is relatively new to fly tying compared to some, but has achieved a very high level of competence having won a number of Fly Tying Competitions in both The Fly Dressers Guild and Fly Fishing and Fly Tying magazine. His passion is tying small river flies and Grayling nymphs and his reputation for quality and consistency continues to grow in fly fying circles. Tim works closely with Partridge of Redditch who he will be representing at the Edinburgh Angling Centre Open Weekend on 1st and 2nd July 2017.